DriveClub VR fans patiently waiting for news as to whether the racing game will be supported by Sony’s new PlayStation VR headset and gaming system. Will be pleased to know that even though the games developers Evolution Studios is no more former employee Paul Rustchynsky has taken to Twitter to confirm that DriveClub VR will indeed be a PlayStation VR launch title. When Sony launches its PlayStation VR headset on October 13th, 2016 DriveClub VR will be available to play and will feature 3D audio and thanks to its developers will be upscaled to 120 frames per second for the virtual reality headset making for a smooth experience. Unfortunately Sony close down Evolution Studios back in March, although the development team was soon snapped up by Codemasters where they are currently working on an all-new multi platform racing IP. 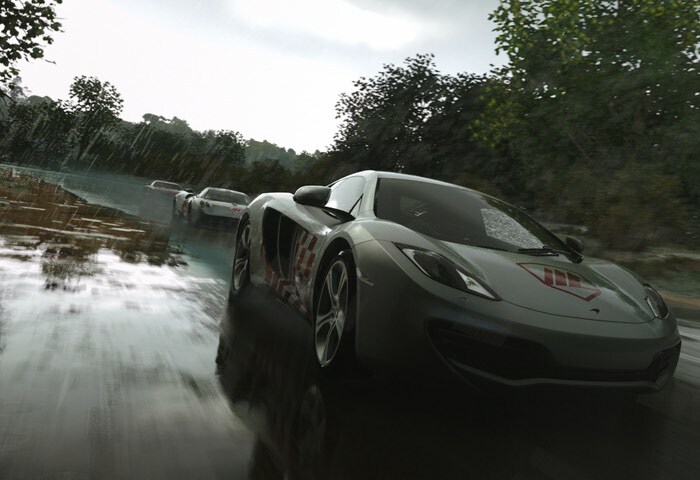 As soon as any more details on this new racing game are released by Codemasters we will keep you up-to-date as always.